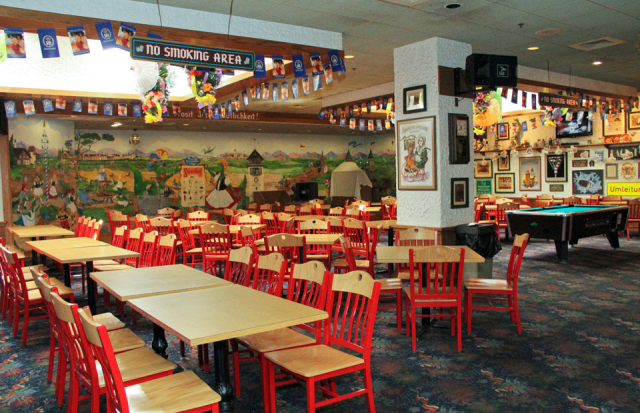 A fun and casual dining experience on the lower level of Bavarian Inn Lodge. 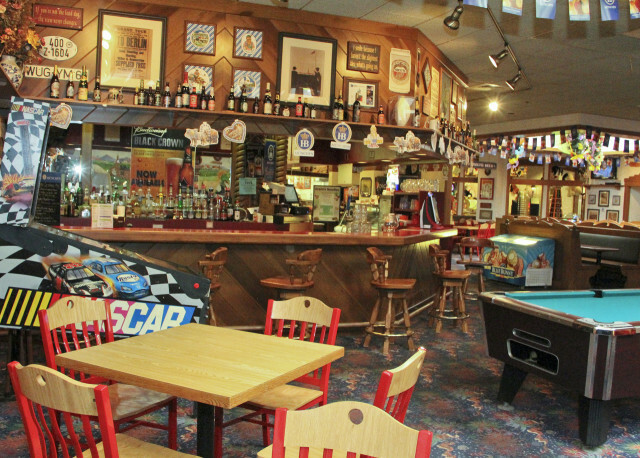 Experience the feel of an old German style pub with breakfast, lunch and dinner entrées served cafeteria style. 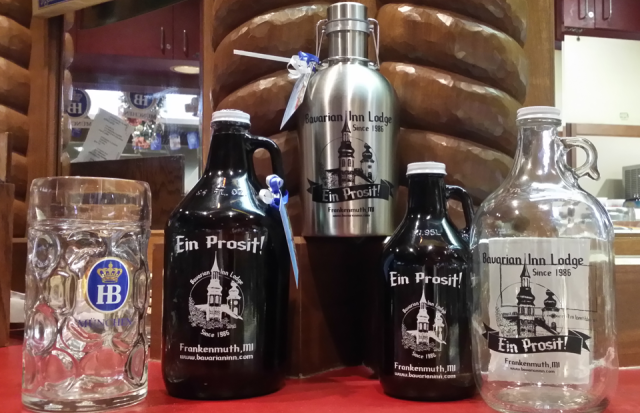 Signature pizza and sub sandwiches made to order, 50+ bottled beers and draft beers with growler service provided and wide a variety of homemade fudge. Join us for family karaoke every Friday and Saturday evening!